Psychiatrist in private practice in Palo Alto, CA. Contributing writer to the Carlat Report newsletters. Dr. Strassberg has disclosed that he has no relevant financial or other interests in any commercial companies pertaining to this educational activity. Metformin has been used off-label for weight loss in psychiatry for many years, much of it for help with adult weight gain as a side effect of atypical antipsychotics. However, most trials of metformin for weight loss were actually conducted on the child and adolescent population. This article will look at the quality of the data in our pediatric population of 3 studies, and then come up with some recommendations for your practice. Register to receive free email newsletters with concise, practical advice for busy clinicians. 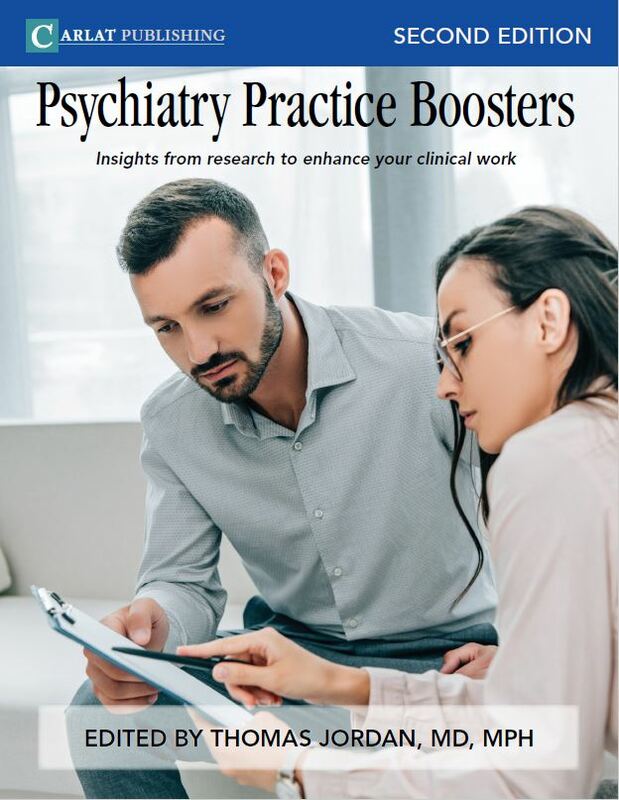 You will also have access to select article content on the website and you will receive notifications of new books and special discount offers. 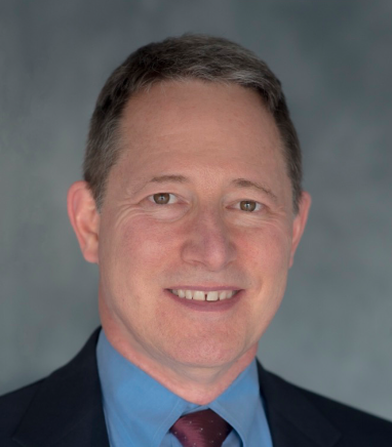 A National Merit Scholar, Dr. Feder studied engineering and mathematics at Boston University, then continued in medicine on a Naval scholarship. 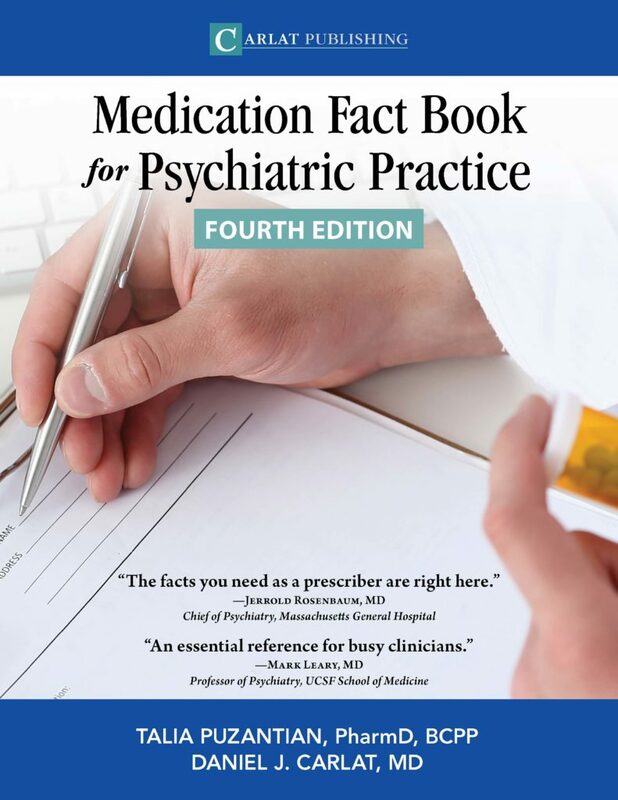 He completed psychiatry residency at Naval Regional Medical Center in San Diego, served during the first gulf war and completed a child and adolescent psychiatry fellowship at Tripler Army Medical Center in Honolulu, and eventually became Chief of Child Psychiatry and a faculty member at the Uniformed Services University of the Health Sciences at the National Naval Medical Center in Bethesda, MD. Dr. Feder is now in active clinical practice in Solana Beach, California, serves as an adjunct professor at Fielding Graduate University, and does clinical research at UCSD School of Medicine. Dr. Feder is also active in developing technology to help people with autism and related challenges and serves as a senior consultant to the International Network for Peace Building with Young Children. 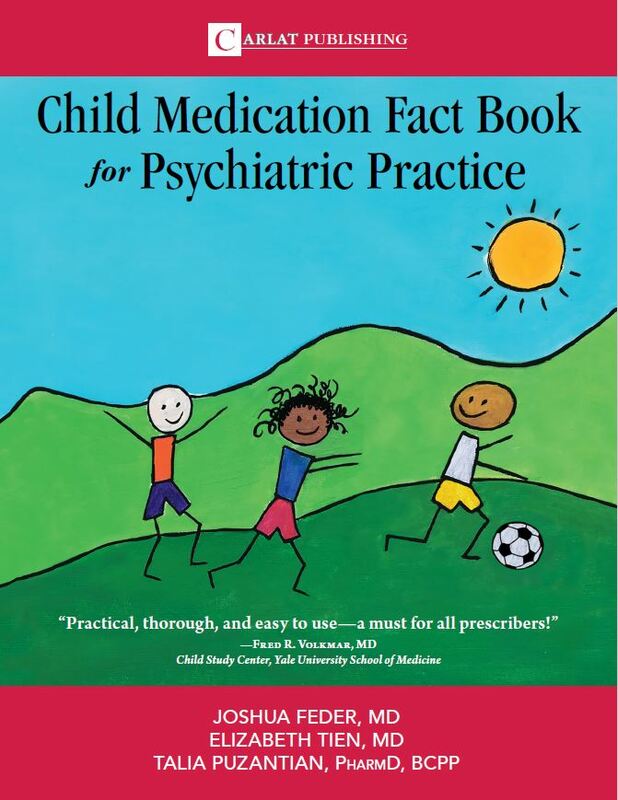 In 2018 he co-authored the Child Medication Fact Book for Psychiatric Practice. © 2019 Carlat Publishing, LLC and Affiliates, All Rights Reserved.